The Mercedes Hit'n Run case is not unknown to many. 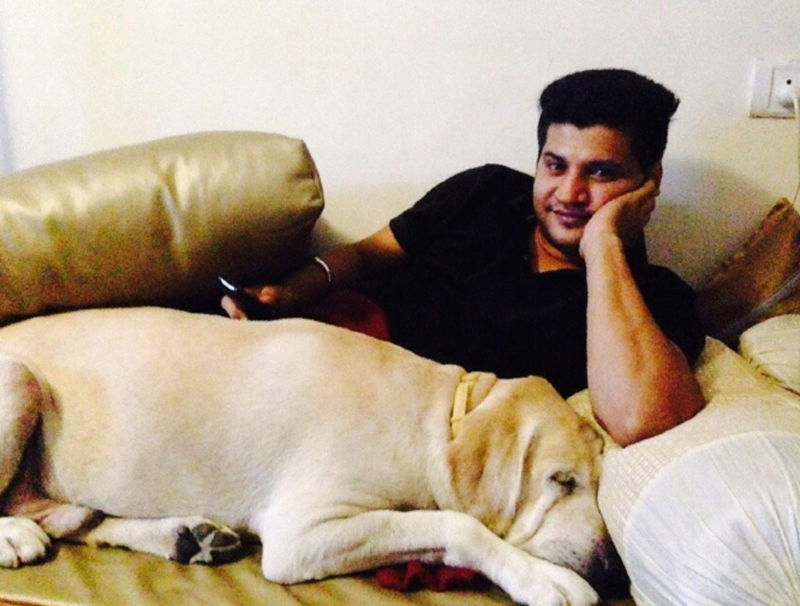 A lot of lives surrounding Sidharth's life has been affected by his sad, untimely demise. But for Benson, the entire world has shattered! 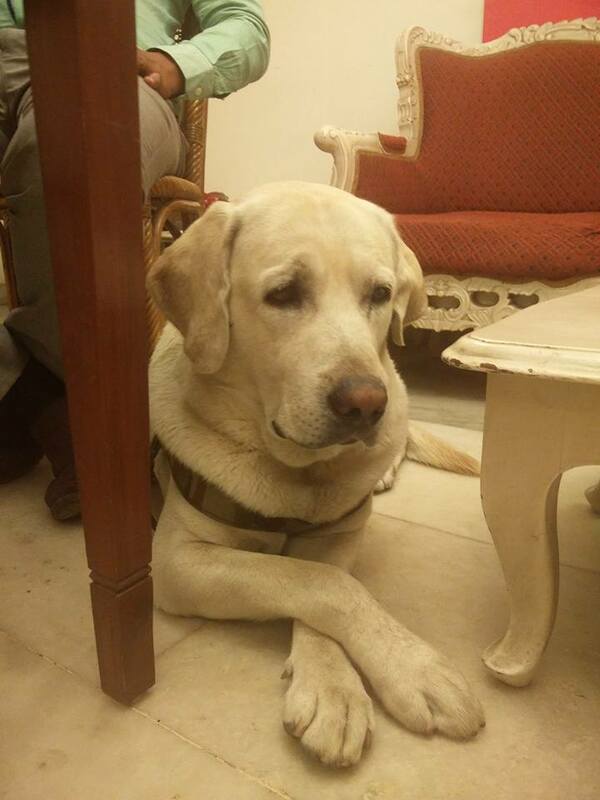 For the past one week, this poor six-year-old Golden Labrador has just stuck to Sidharth's room and is silently waiting for his brother's return. It looks like the baby has refused to accept the fact that his master is no more there. On an interview with The Times of India, Nitin Narain, Sidharth's friend said that Benson was given to Sidharth's sister Shilpa as a gift. After she got married, Sidharth got him to his house in Delhi and from then they were inseparabe. 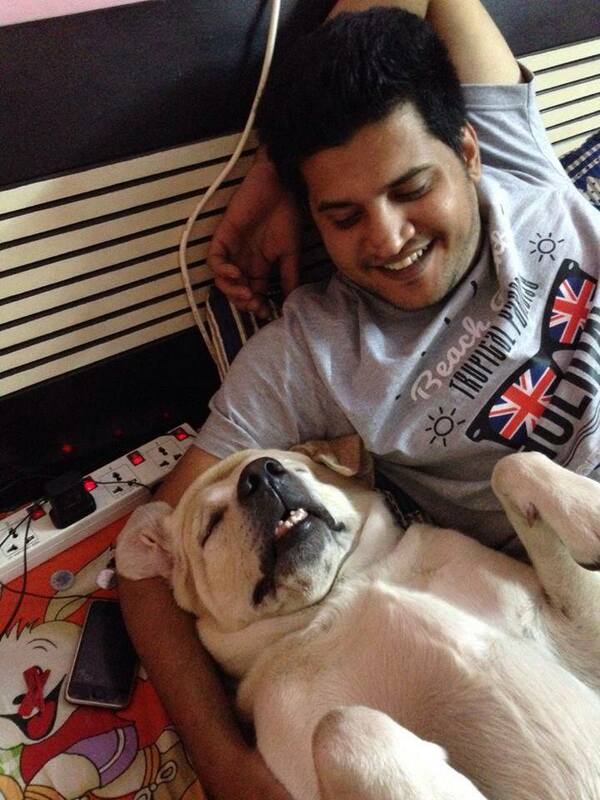 "Benson was accustomed to a regular schedule with Siddharth. I'msure he misses it now." said Narain. Narain said that it was a daily routine for Benson to wait for Sidharth eagerly looking at the entrance door waiting every evening. 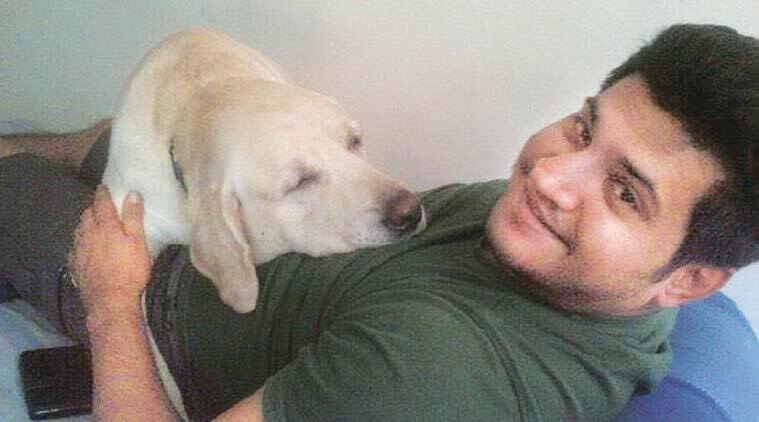 Benson is still religiously waiting for Sidharth and it's a heart-breaking sight! Every time the bell rings, he would run to the door only to return quietly realizing that it is not Sidharth. The usually energyball of a pup is not not even agreeing to eat his lunch or dinner. 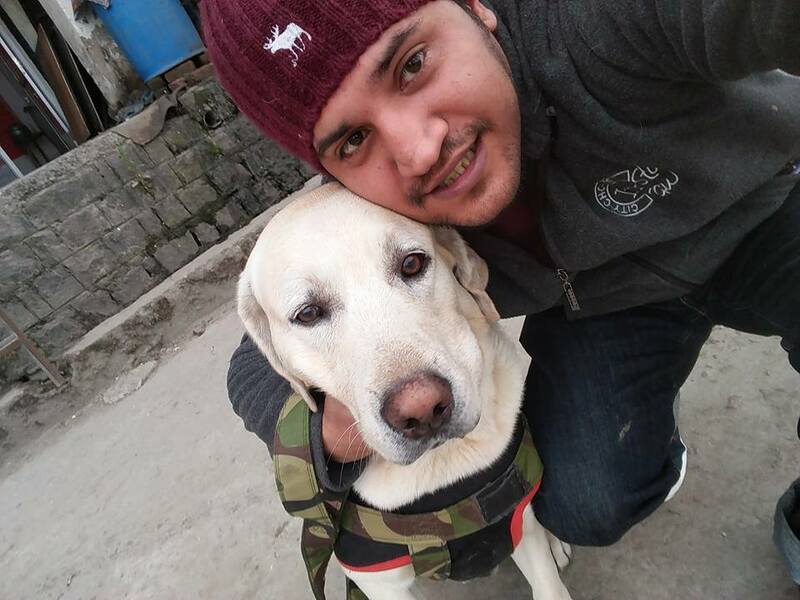 All of Sidharth's friends, inclusing Narain, have now decided to take the dog to his parent's house in Palampur, Himachal Pradesh. Being close to Sidharth's parents, Benson may find some love and relief and vice versa goes for his parents too. 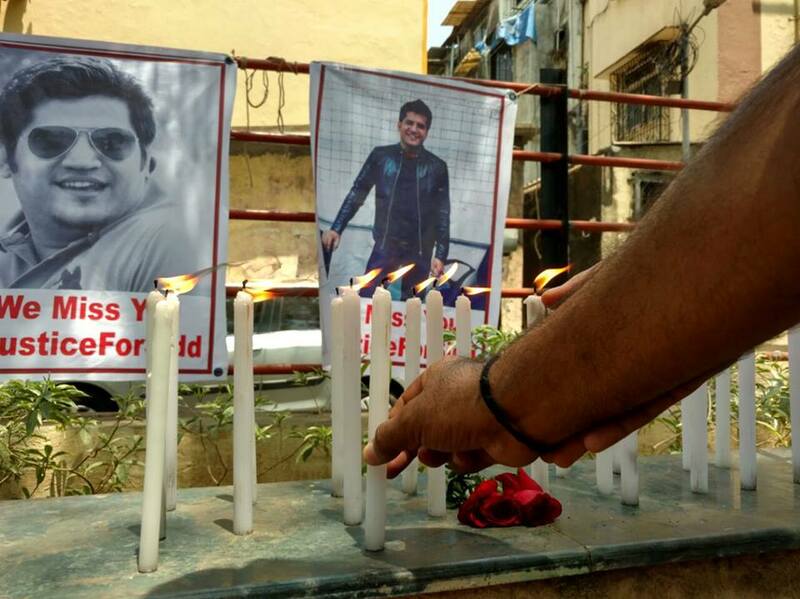 We pray Sidharth's soul rests in peace and may Benson find solace in the memory of his loving brother. 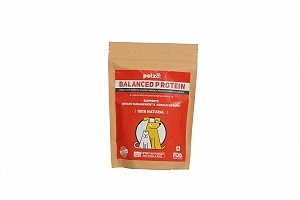 Previous Article 6 Ways You're More Open With Your Dog Than Anybody In The World! Next Article 5 Reasons Why Every Child MUST Grow Up With A Dog!